Carmen C. Almasan received her Ph.D. in 1989 from University of South Carolina. 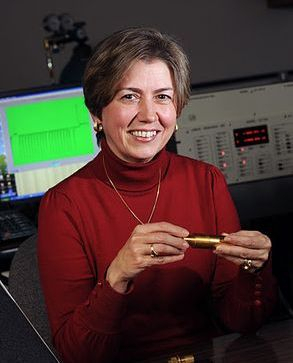 She joined the Kent State University Physics faculty in 1995. Prior to this, she held research appointments at the University of California San Diego. Her area of research is experimental low-temperature condensed matter physics with emphasis on the study of electric transport and magnetism, and the striking effects that arise from the interplay between these two phenomena. Her research is conducted on strongly correlated electrons, such as high temperature superconductor cuprates, colossal magnetoresistance manganites, and heavy fermion materials. The interest in these remarkable new materials is two-fold: their potential for technological applications, and the possibility that new mechanisms are responsible for their novel physical properties. Y. P. Singh, D. J. Haney, X. Y. Huang, B. D. White, M. B. 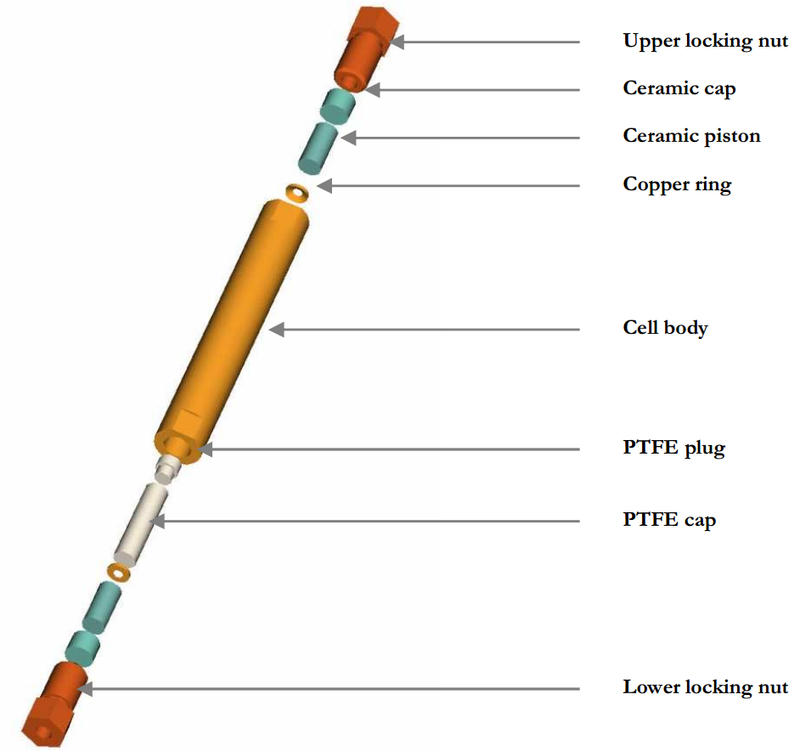 Maple, M. Dzero, C. C. Almasan, " Pressure studies of the quantum critical alloy Ce0.93Yb0.07CoIn5 alloys" Physical Review B, 91 174506 (2015) (11 pages). Shuai Zhang received his Ph. 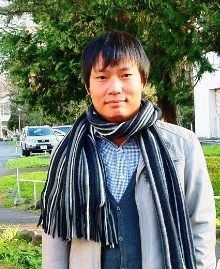 D. in 2011 from University of Toyama in Japan. Prior to this, he held research at Hiroshima University in Japan. His experienced the researches in the field of strongly correlated electron system (especially in rare-earth compounds) by studying the electric, thermal, and magnetic behavior on highly crystallized compounds. He is also interested in unconventional high-Tc superconductor such as Iron pnictide and electron doped MNCl.